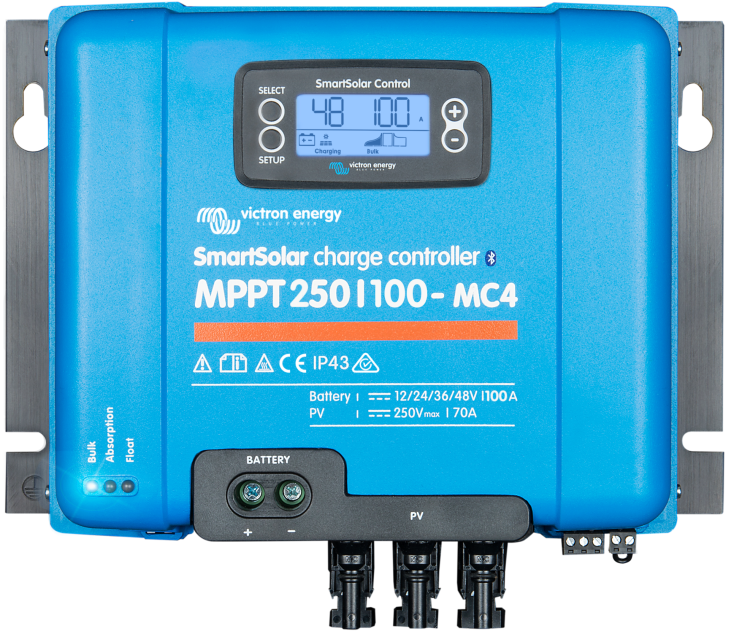 The SmartSolar MPPT 250/100 is the most powerful MPPT solar charge controller in the Victron Energy MPPT range – ideal for larger installations. Why not take a look at this high end product in our latest video from the Victron Energy instructional video series. Thanks to Marianka Pranger for organising this video and in arranging the cameo appearance of Victron MD Matthijs Vader!